Song Kang-ho is the future. If you’ve read any of my previous posts you’ll know I have a great regard for this actor. A performer of such sensibilities that make him one of the most interesting screen actors of this century. 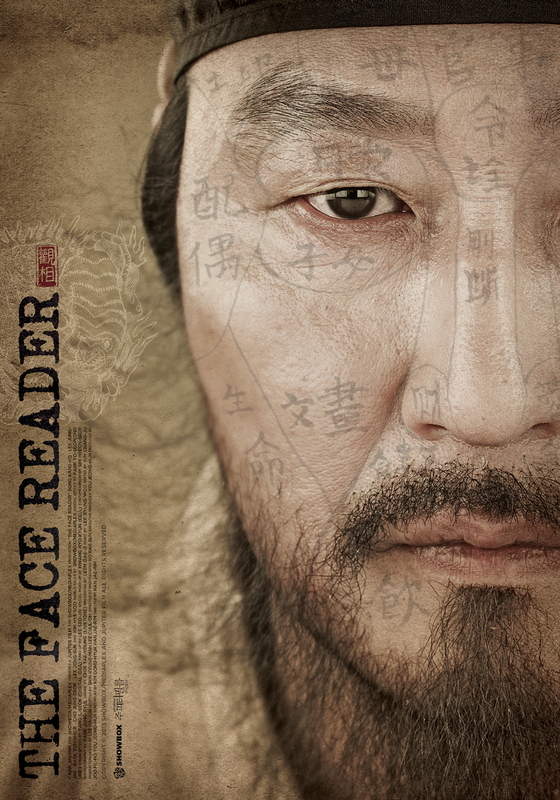 Here he plays Nae Kyung, a Face Reader, one who is adept at physiognomy, the assessment of a person’s character or personality by the study of their outer appearance especially the face. Nae Kyung is lured into the employ of a Madame working in the city and is noticed by the Vice Premiere to the King, Kim Jong-so (Baek Yun-shik) and consequently finds himself working for the palace, getting involved in the political web that disgraced his father years before. This film begins very light-heartedly and gradually progresses toward drama and tragedy. I recently read that this is quite a staple of period pieces from Korea, the only period piece I saw before this was the excellent Untold Scandal (also scored by this films composer, Lee Byung-woo). It is a very enjoyable piece yet it lacks that bit of extra magic to elevate it to the heights it could have reached. The cast are all on point and although Song Kang-ho is billed as the lead this is very much an ensemble piece. Lee Jung-jae (The Housemaid, The Thieves, New World) is subtle in his snake-like portrayal of the King’s brother, Prince Suyang. Jeung Jo-suk is brilliant as Nae Kyung’s brother in law and provides all the great comedy moments early on, working as a great double-act with Song Kang-ho. Kim Hye-su takes on the challenge of being the only major female character in an ostensibly male dominated film (war usually is on screen) and relishes the opportunity. This film is an historical epic that takes the viewer on a journey into territories unknown (especially non-Koreans) and that is all good. An above average experience filled with wonderful moments and dastardly intrigue.